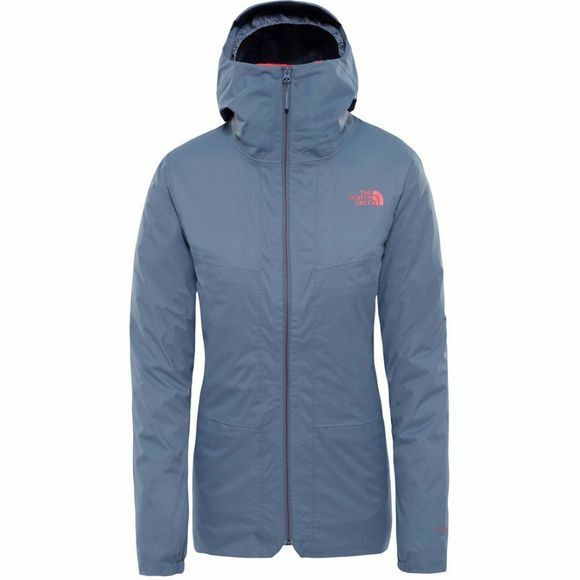 The Womens Hikesteller Triclimate from The North Face is perfet when all-day winter hikes demand versatile clothing. 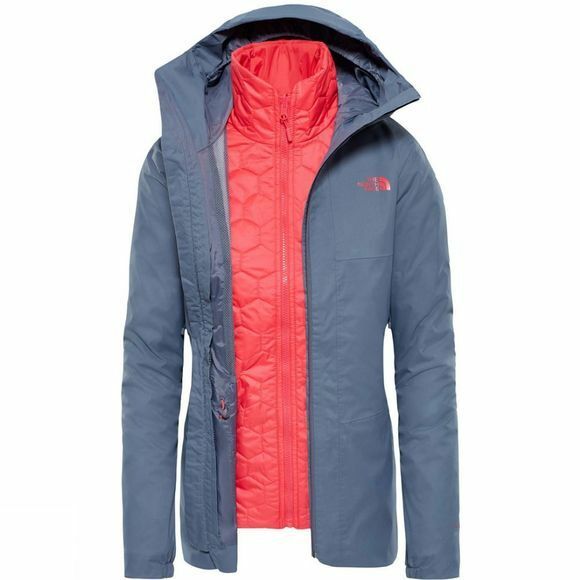 The technical three-in-one Hikesteller Triclimate lets you adapt to the conditions with a breathable waterproof outer jacket and quilted inner jacket that can be worn together or separately. Soft fabric and DryVent technology combine to keep you dry and comfortable right to the end of the trail.